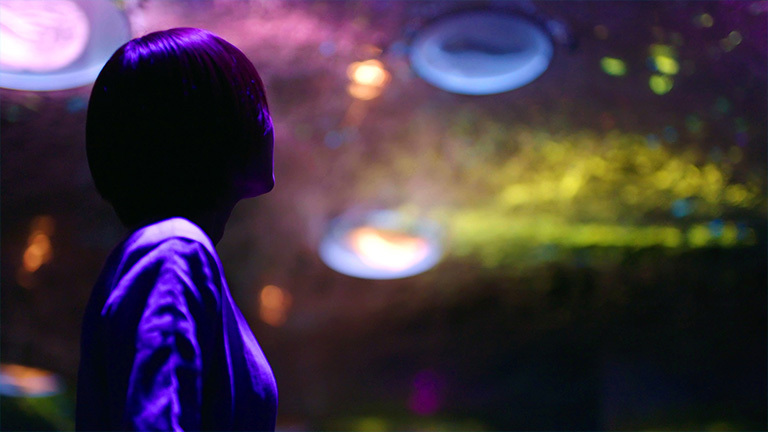 dot by dot, PARTY New York, PARTY Taipei join forces and form “Whatever”, a new creative studio. 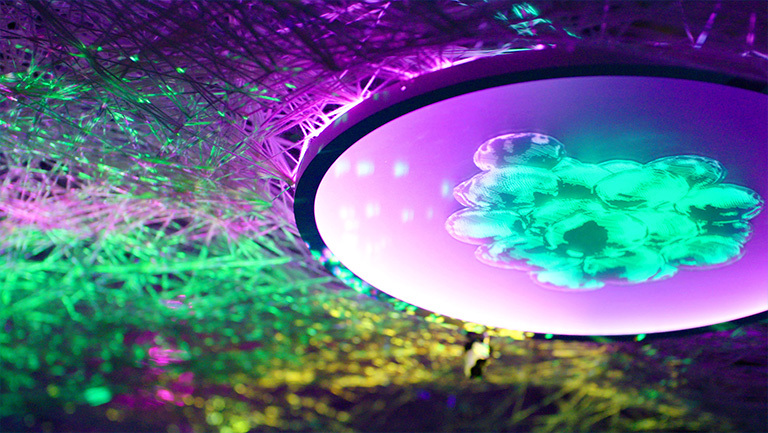 dot by dot designed the installation “JINTAI NETWORK SYMPHONY” for the special exhibition “THE BODY – Challenging the Mystery” held at the National Museum of Nature and Science in Ueno from 13th March 2018. 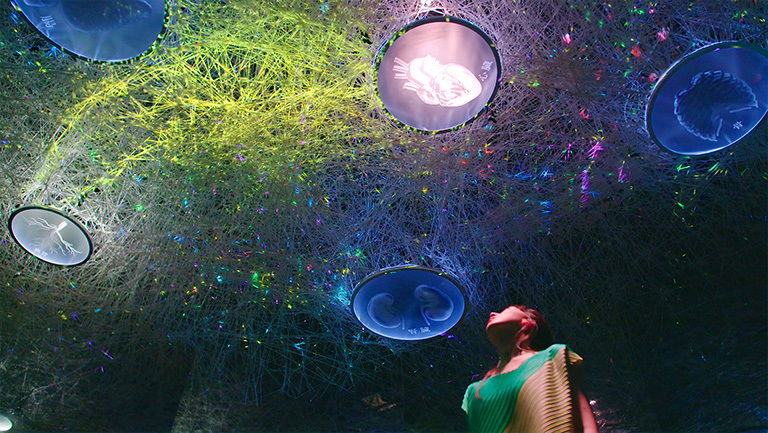 In this installation, visitors can experience the beautiful yet busy network inside the human body, revealed by cutting-edge science. 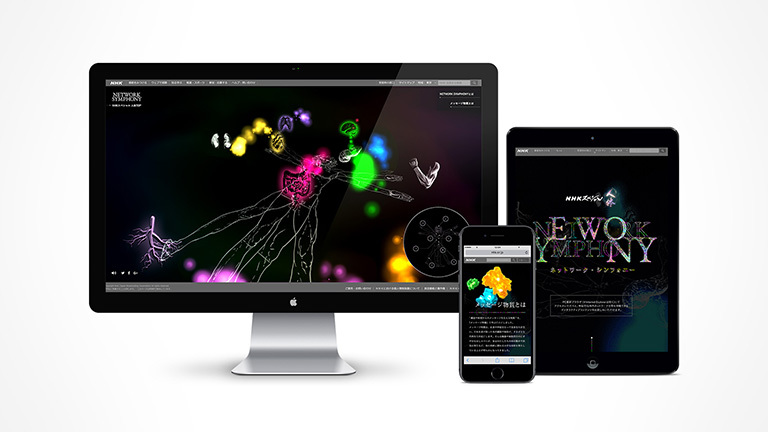 During the exhibit, visitors can also virtually experience “JINTAI NETWORK SYMPHONY” at the special website we have developed, which reenacts the experience of the installation through 3D visualization (PC only). 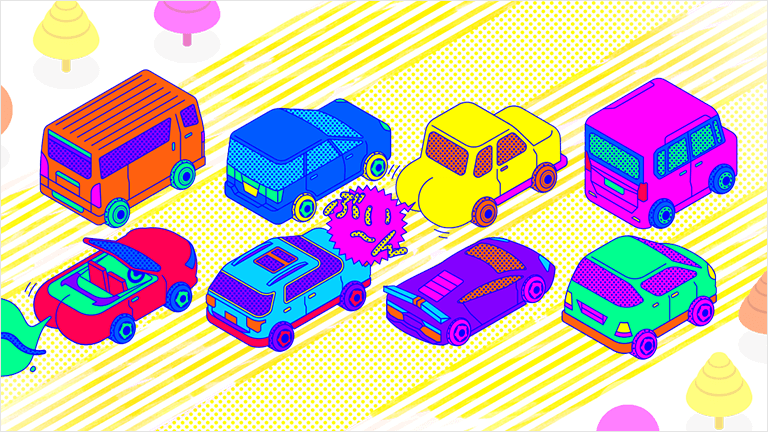 dot by dot designed Kodomo Carsensor, a special website for the used car platform “Carsensor.net”. The concept: “Fun for families through cars”. 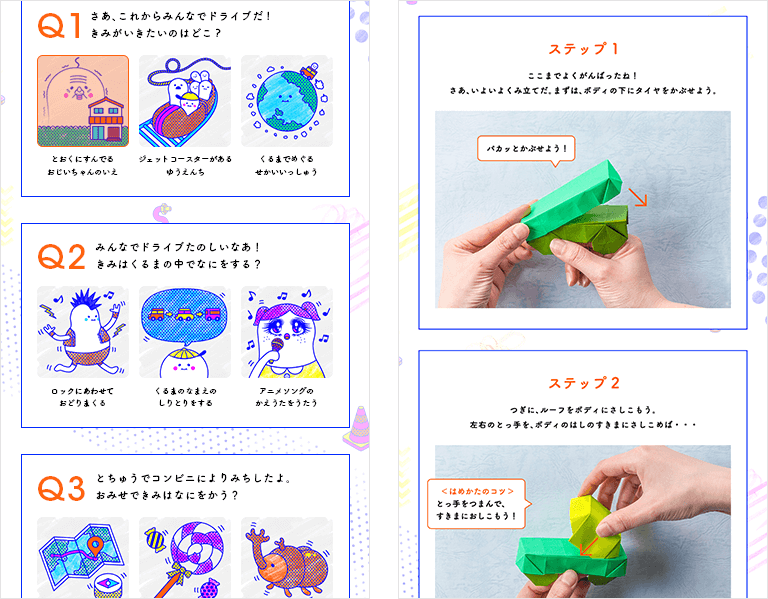 We’ve created contents for parents to enjoy together with their children, including “Car Origami”, “Car Fart” and “Drive Quiz”. We are proud to announce that dot by dot has formed an alliance partnership with PARTY NEW YORK. From now on, dot by dot will be assigning and managing new projects for Masashi Kawamura, founder/executive creative director of PARTY NEW YORK, for his work in Japan. In addition to his amazing work in NY, we hope to produce the best environment for Masa to show off his creative skills here in Japan. Masa will also be helping us with our international projects as contact personnel, advisor and as creative director. This partnership aims to empower our creative and network power globally, and most importantly to empower both dot by dot and PARTY NEW YORK’s creative and production skills to expand our reach beyond Tokyo and New York. With each other’s business cards in hand, we will continue to strive to create experiences yet unseen. 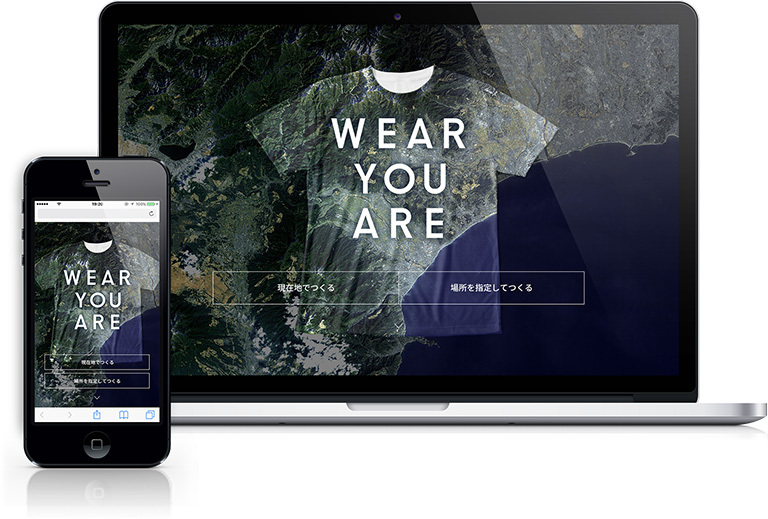 We lanched the original customized Tshirt printing service “WEAR YOU ARE” in collaboration with Remote Sensing Technology Center o Japan, GMO Pepabo and FUTUREK. 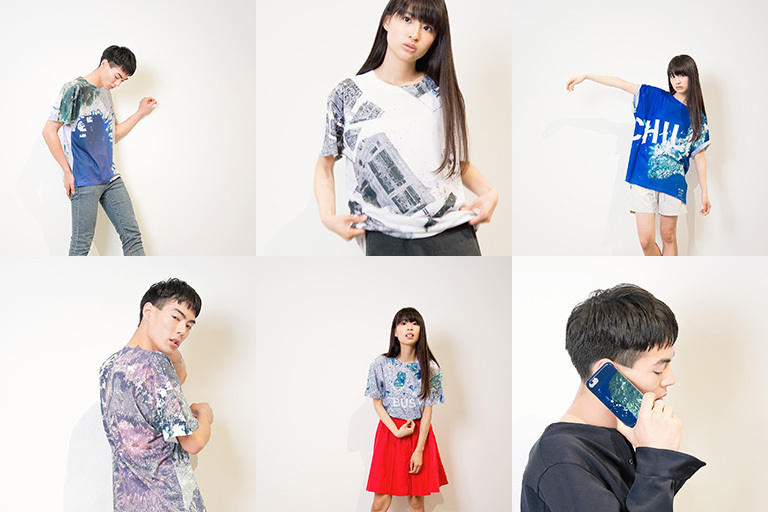 Use WEAR YOU ARE to create a custom T-shirt or smartphone case featuring your favorite place in Japan. Choose gorgeous images of any spot in Japan from JAXA satellite data. Add text, pin a location and add a filter for that finishing touch. * It is currently only available with Japanese satelite image. dot by dot has designed the website that calls for football fans to perform in a TV commercial. This project calls for supporters, stadium staffs, illustrators, guards, and everyone else that is in love with football through Indeed to create a TV commercial filled with football love like no other. The commercial will be aired in mid-July on public television. Yusuke Tominaga‘s monthly column is featured in the August issue of Sendenkaigi. This time he explains the roles of a CXO, who is repsonsible for the entire UX process of a product / service.